Another Bar-barians workshop taking place on the weekend of the 17th and 18th of November, this time in Manchester. More details on the Boxrox site. I think I'm coming. Looking for the place on google maps to see if I can figure out how to get there in advance. Got the full week off as a holiday from work yesterday so just bought the weekend ticket . Can't wait to meet everyone. Now I just need to get a bus booked and find somewhere to stay. The workshop is looking good guys - 5 weeks to go and we have over 20+ people booked in and attracted some good sponsors who'll be there at the event also! Ah so wish I could make it to something like this. People in Australia... Get keen! Isn't Marcus Bondi a Bar-barian? Maybe he could do some event over there? Yeh there is a small amount of us here. Just keen to meet like minded people! 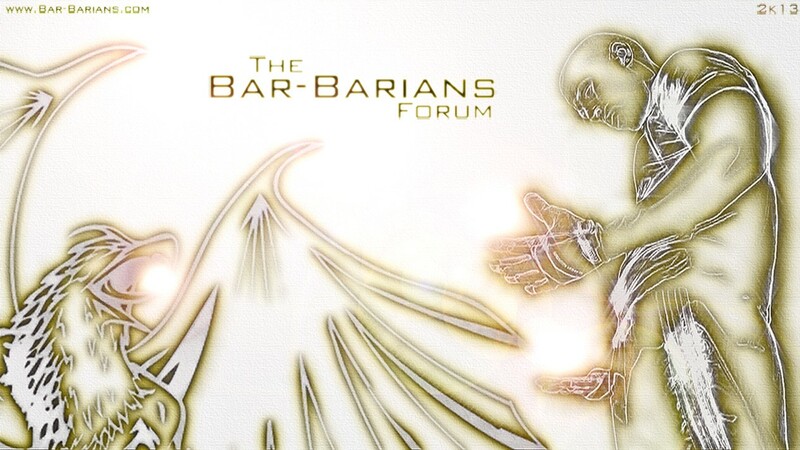 my bad for intruding on the UK post...but where are all the LA Bar-Barian or Bar-Barian inspired people at?